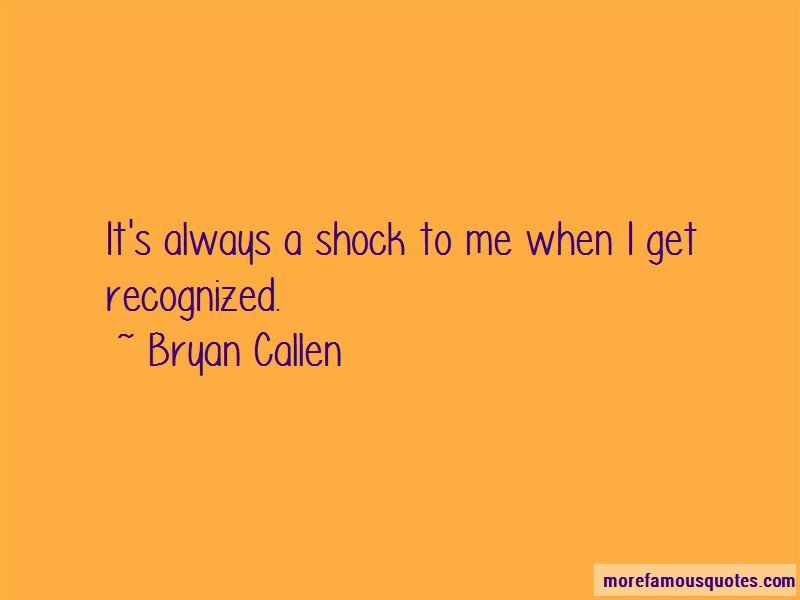 Enjoy the top 22 famous quotes, sayings and quotations by Bryan Callen. Stand-up comedy is all you. It's your show, it's your game. You control every aspect of it - of that experience and that expression. There's really nothing quite as satisfying. Being in quite a few movies ... there's always things that are changing about a film. 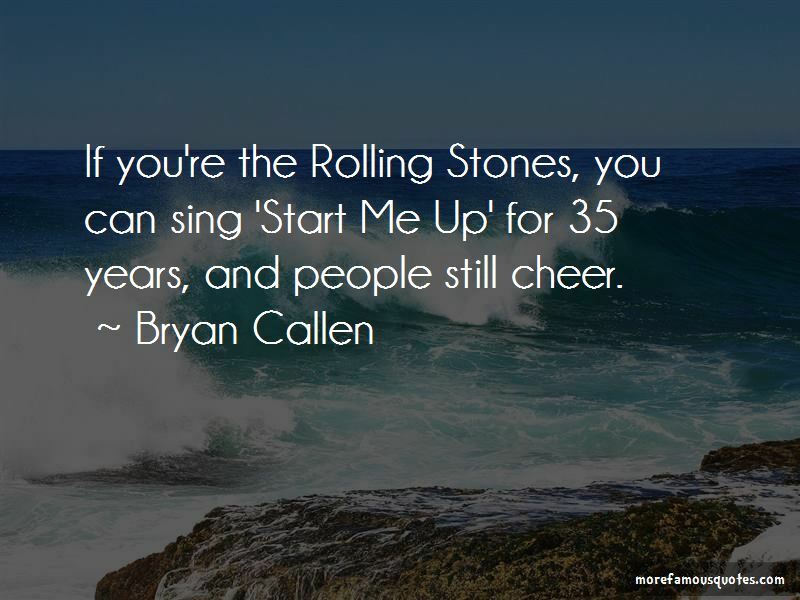 If you're the Rolling Stones, you can sing 'Start Me Up' for 35 years, and people still cheer. 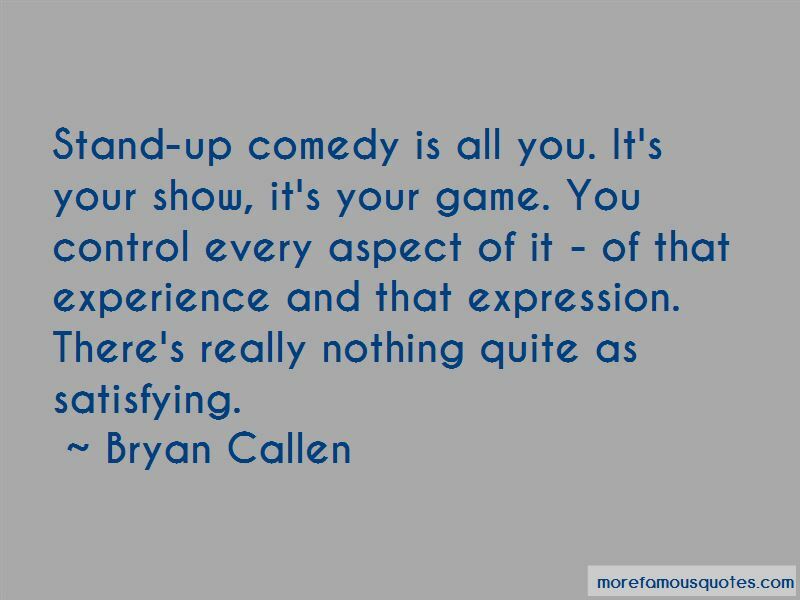 Want to see more pictures of Bryan Callen quotes? 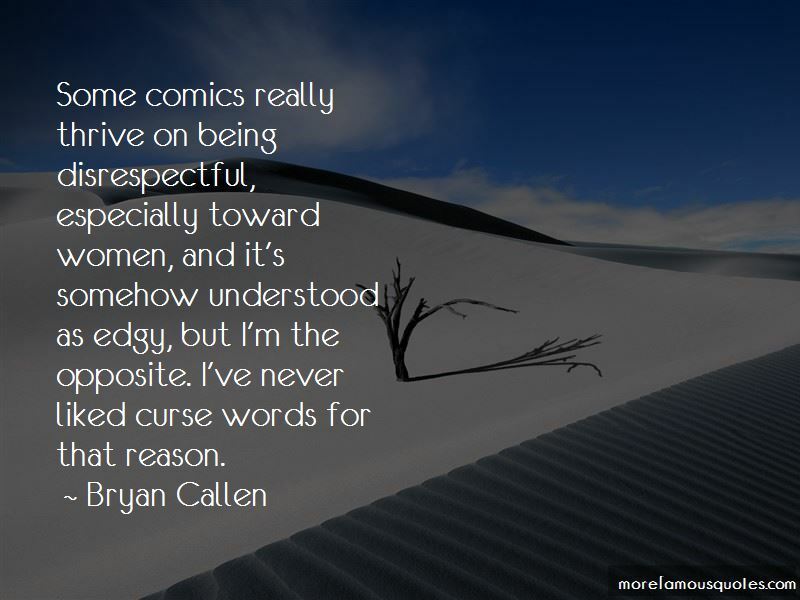 Click on image of Bryan Callen quotes to view full size.